New reports suggest a 707-horsepower Chrysler may no longer be in the works. Update: According to a Motor Authority, citing an FCA spokesperson, Chrysler reportedly has no plans of bringing a 300 Hellcat to market. The 300 is still expected to get a serious refresh in 2019. The Charger and Challenger were the first to unleash Dodge’s ridiculously powerful Hellcat motor when they debuted just a few years ago. 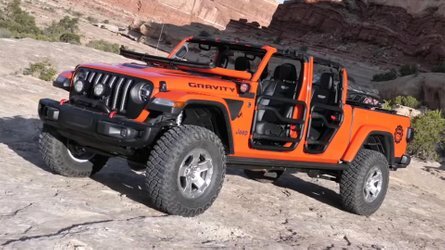 The two were eventually followed by the still new Jeep Grand Cherokee Trackhawk, which borrows the same 707-horsepower (527-kilowatt) engine, and is currently the most powerful SUV on the market. 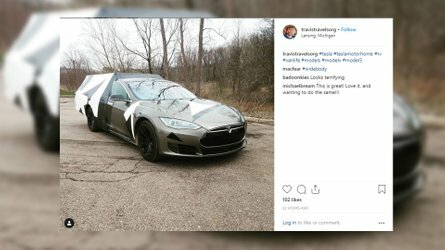 But FCA isn’t done rolling out the power just yet. According to Automotive News, Chrysler is reportedly working on a Hellcat version of its 300 luxury sedan. Considering that the 300 rides on the same LX platform as the Charger and Challenger, it makes sense. 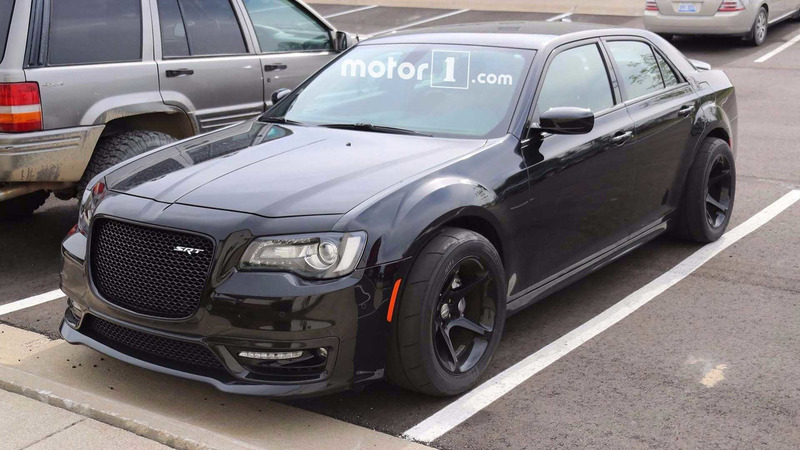 The news further confirms early rumors of a Chrysler 300 Hellcat, which was seen in spy photos (below) captured back in May. The new Chrysler 300 Hellcat will be introduced in 2018, and will be one of the last variations of the current design before the sedan undergoes a major makeover in 2019. 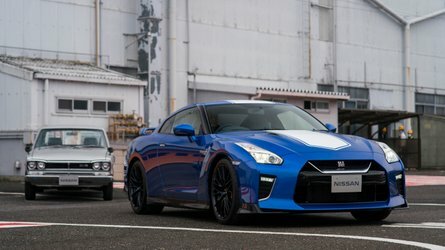 Part of that update will include an all-new look, a lighter curb weight, and possibly the introduction of a smaller four-cylinder engine. The Chrysler 300, as a reminder, has been riding on the same platform since 2004, and has been given just one major update in its 13 years on the road. 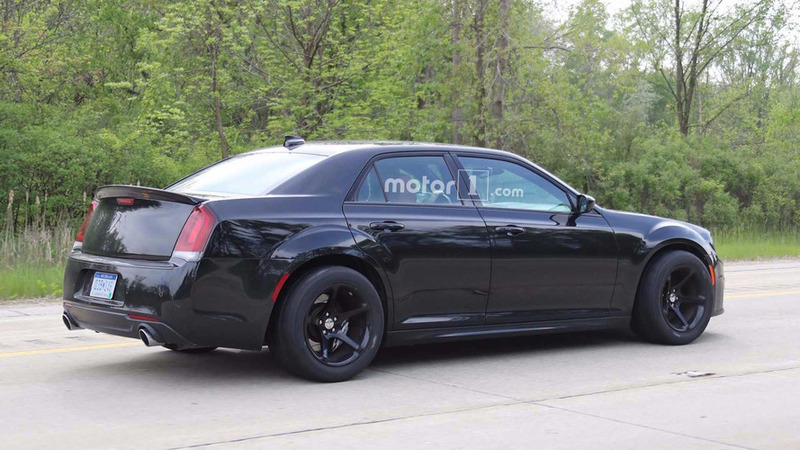 Previous reports suggested that Chrysler would hold off on updating the 300 until 2020, where it would be given an all-new platform and an entirely new design, but as of now, it appears those plans have been scrapped. 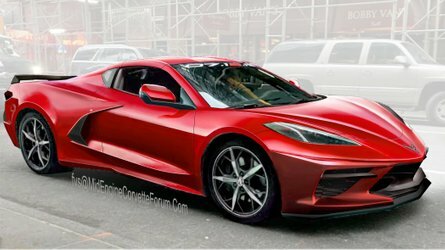 Along with a performance-oriented version of the 300, the Chrysler brand will update the Pacifica in 2020, will introduce a new mid-size crossover that shares a platform with the Jeep Cherokee, revive the Aspen nameplate for a full-size, three-row crossover in 2021, and most notably, bring the Portal from concept to production with the same electric powertrain.